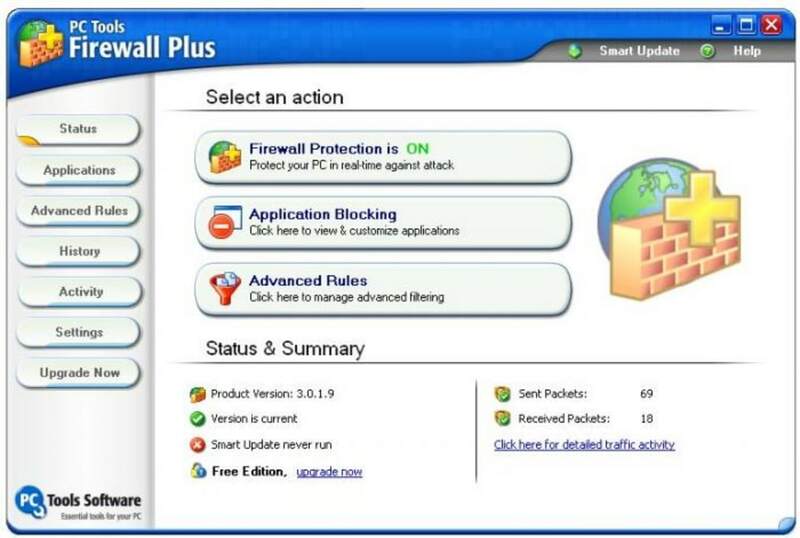 PC Tools Firewall Plus sits between your computer and your Internet connection, controlling both downloading and uploading traffic and warning you whenever it detects unexpected Internet access or traffic in either direction. 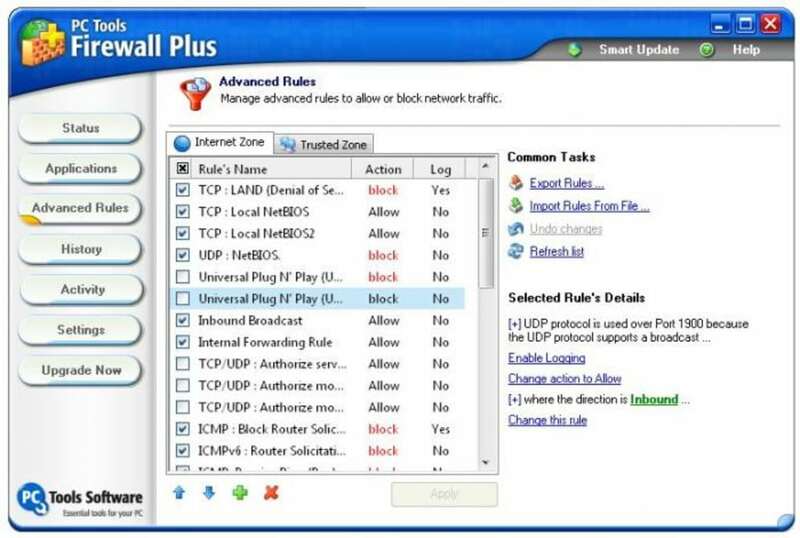 PC Tools Firewall Plus is surprisingly easy to use; you can start right away, without having to configure anything, something that beginners will be grateful for. 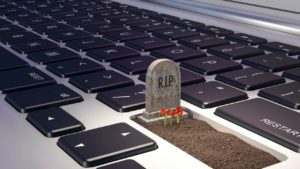 These novice users will also be happy to see that the basic functionality of PC Tools Firewall Plus can be tweaked in terms of approved or blocked programs, in the Applications area. However, if you prefer to have more control over the program, you can always use the Advanced Rules section. 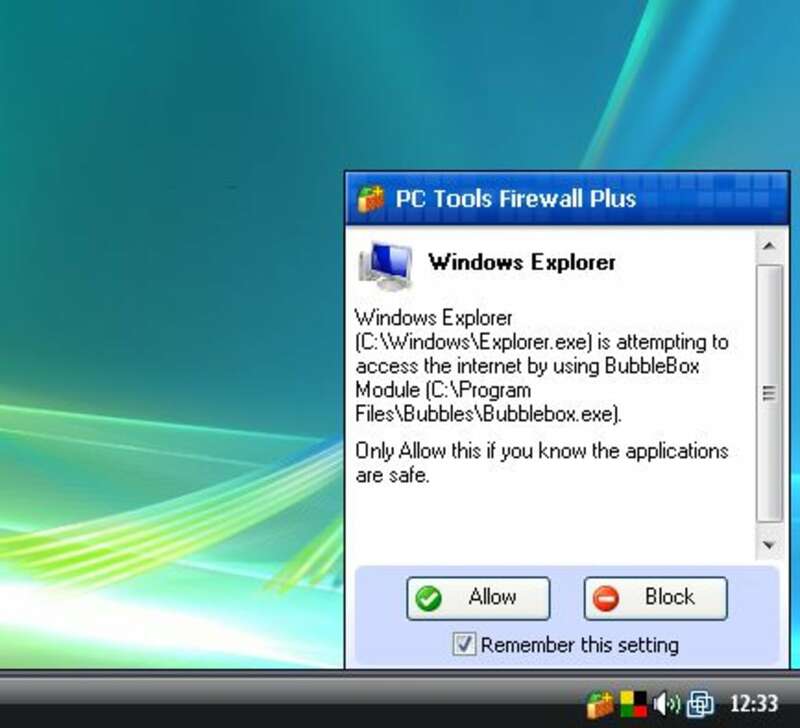 There's also the possibility to switch between Normal user and Expert user on PC Tools Firewall Plus, either during installation or in the program's configuration menu. 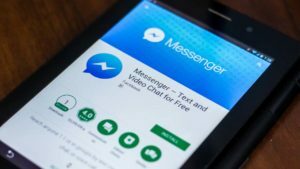 In this way advanced users will get more detailed messages from the firewall and will also be able to tweak it further. 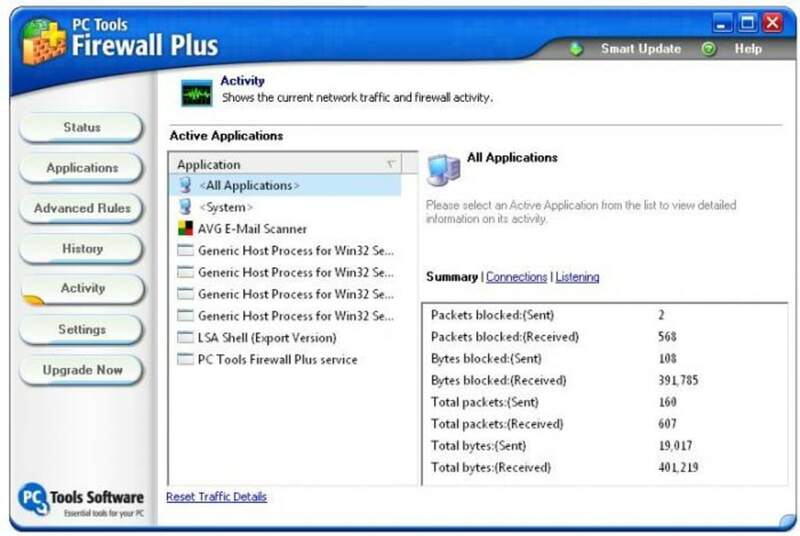 PC Tools Firewall Plus logs all network activities, as well as the number of packets and bytes blocked. But there's one thing I missed: the possibility of having several security levels (like in ZoneAlarm, for example) with which you can quickly change the program's settings. 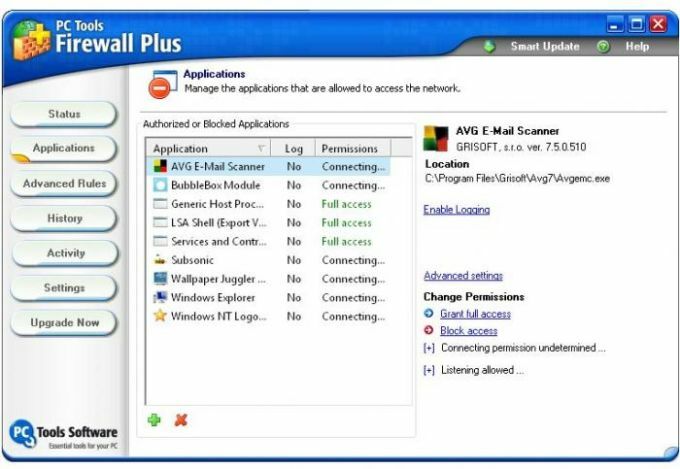 All the functions in PC Tools Firewall Plus are easily accessible in the firewall's eye-catching interface, just by clicking on their correspondent buttons on the left side. The main window features direct access buttons to the most important areas in the program as well. 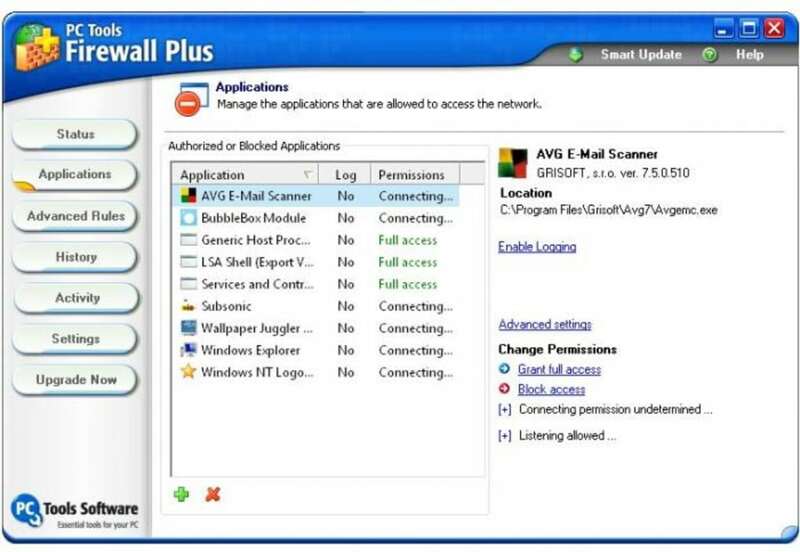 With PC Tools Firewall Plus both novice and advanced users can effectively protect their computers by choosing which apps should access the Internet and also blocking any unauthorized attemps to break into your PC. Great Security. I don't actually have this software but i do have pc tools Internet Security which is a compilation of all the security software of PC Tools including this one. I have to say, i have not even gotten one piece of malware ever since i downloaded this software. 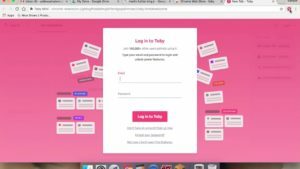 Works with any other PC Tools software. 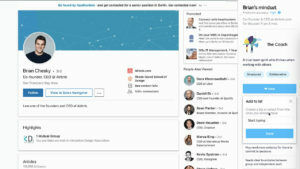 What do you think about PC Tools Firewall Plus? Do you recommend it? Why?